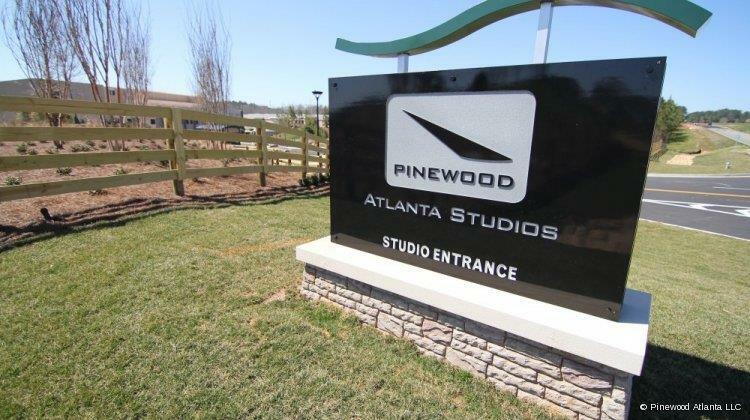 Rochester & Associates assisted Pinewood Atlanta Studios, a full service film and entertainment studio complex comprised of six sound stages on 288 acres in Fayetteville, Georgia USA, just south of Atlanta, with the development of their world-class studio. The studio was purpose built for the production of film, television, music and video games. 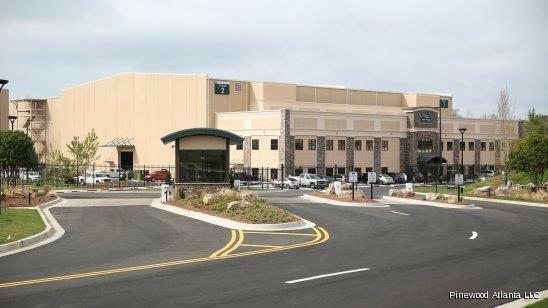 A one-stop shop for filmmakers and production companies, it has 6 purpose-built sound stages ranging from 15,000 sq ft to 30,000 sq ft 300,000 sq ft of workshop, office and production support facilities Backlot areas including forests, rivers and open areas as well as an on site media hub. Rochester performed planning, survey, civil engineering and project management for Pinewood.